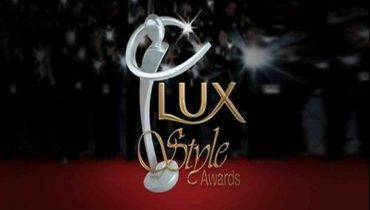 We all know that when it comes to making the way inside the entertainment world, the impression of perfect body shape and looks matters a lot. So having a lean sleek body shape is important. But there are some well known celebrities who gain weight and they amazingly look better. 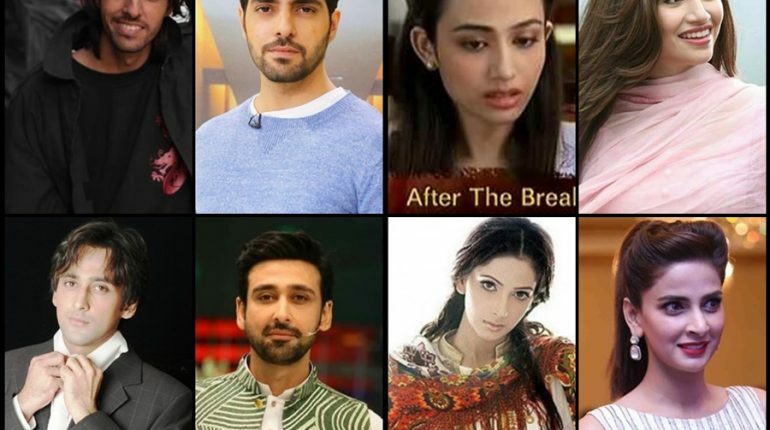 Do you want to know which Pakistani celebrities look better after gaining weight? Let’s have a look! 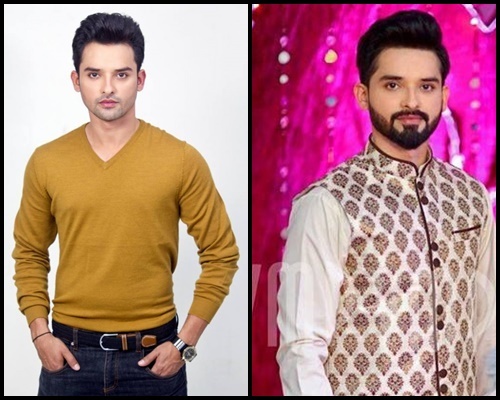 When this actor Nauman Habib made his way in television industry he was very much sleek and thin. But in order to give her personality with a better look he gained weight that made him look so good looking and handsome in the limelight. 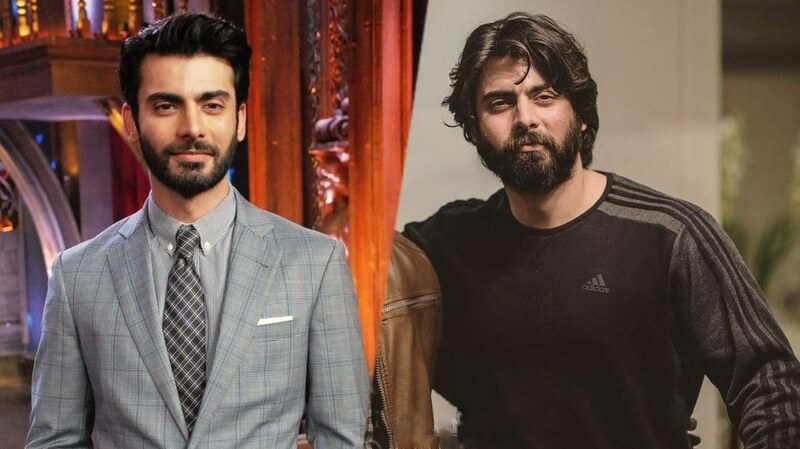 No matter whether Fawad Khan lose weight or gain weight, he will always be the heart crush of all the ladies out there. He surprised so many of his fans when he gain weight with the beard look. Did you find him handsome in this weight gain? 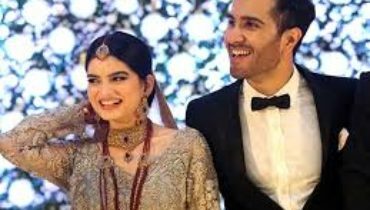 Aisha khan is one of the well known Pakistani celebrities that gain weight and trust me, she look so amazing better with the personality outlook. She is simply stunning. 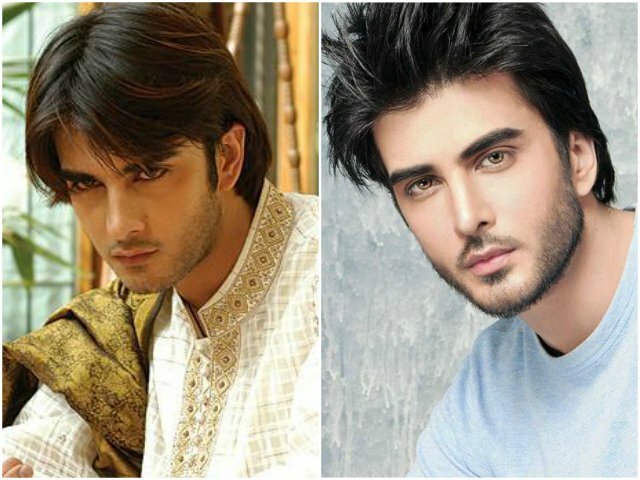 Imran abbas is also one of the well known Pakistani actors who gain weight and give their personality with a complete change look. Imran Abbas has always stood handsome in weight gain or weights lose. 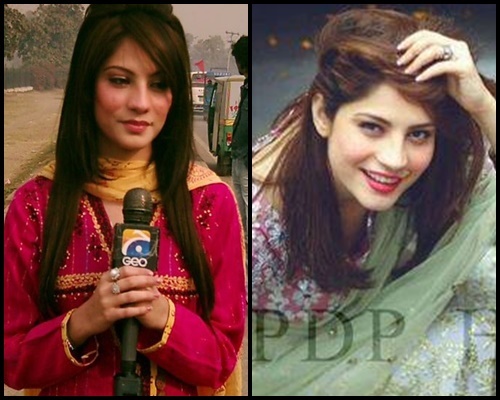 Neelam Muneer is also one of those Pakistani actresses who are excellent with the acting skills and also best with her beauty looks. She was thin before but now as she has gain the weight she is looking extra beautiful and stunning. 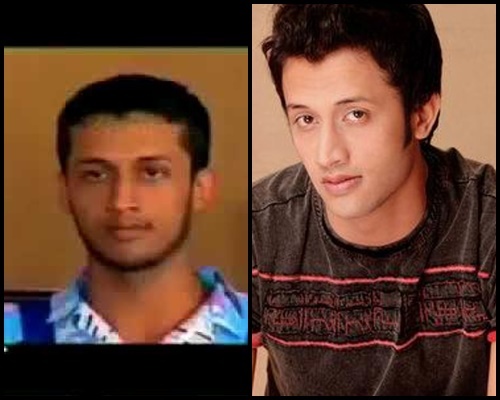 Last we will be talking about Atif aslam! He surprised so many of his fans when he gain weight with the beard look. Did you find him handsome in this weight gain? 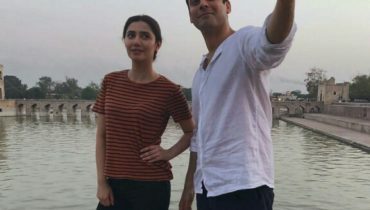 Fawad and Sadaf’s Love Story is Not less Than a Fairytale! Check out!